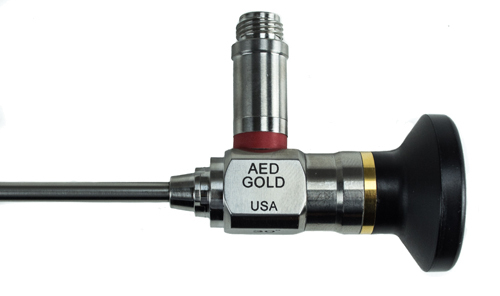 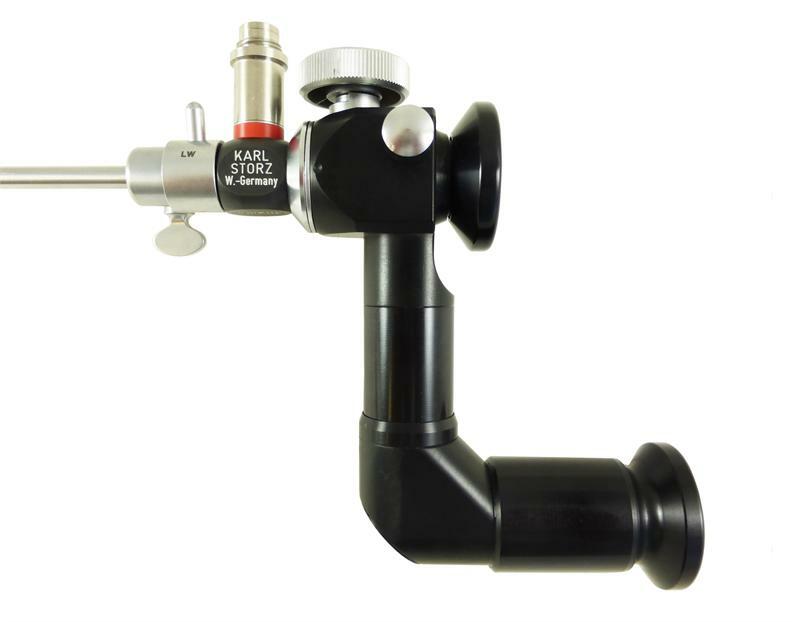 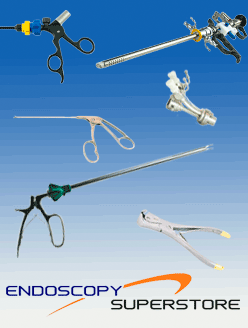 AED’s line of hysteroscopes offer bright and sharp images throughout the field-of-view with true color rendition. 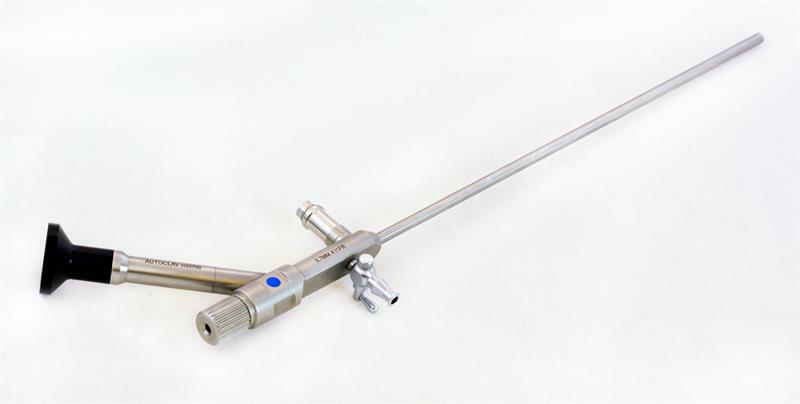 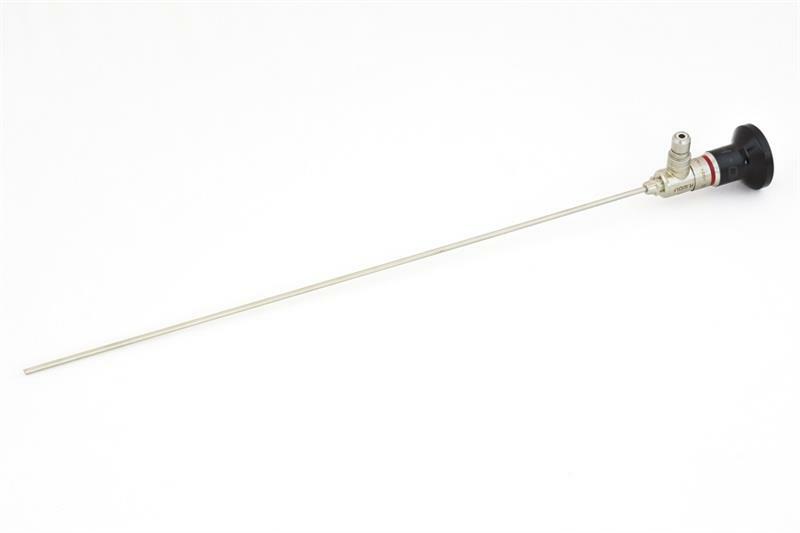 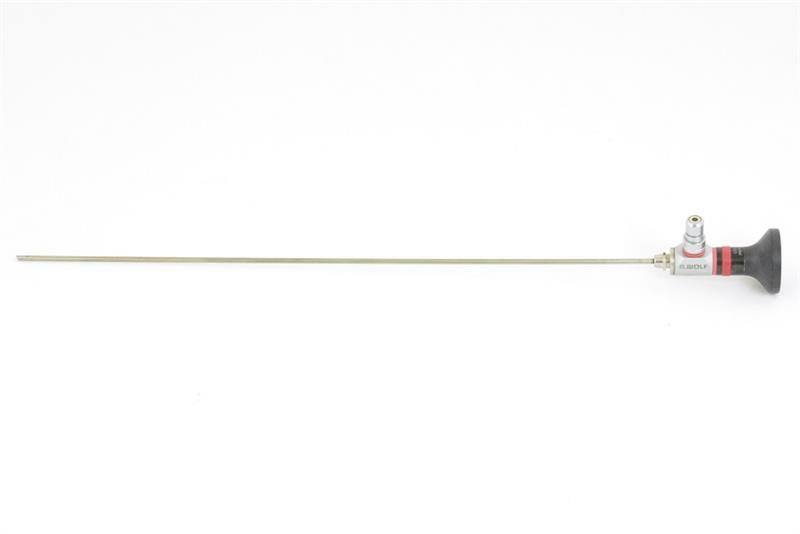 Our Tru-Vu hysteroscope sheaths are manufactured with a tear drop design for easy passage. 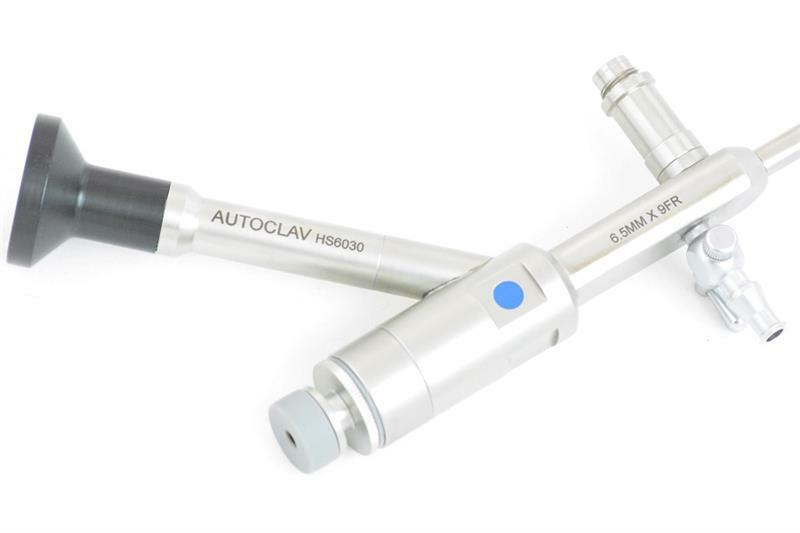 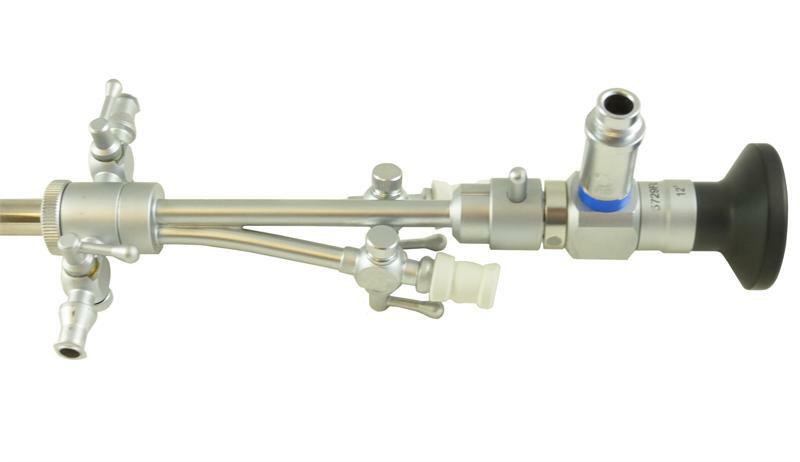 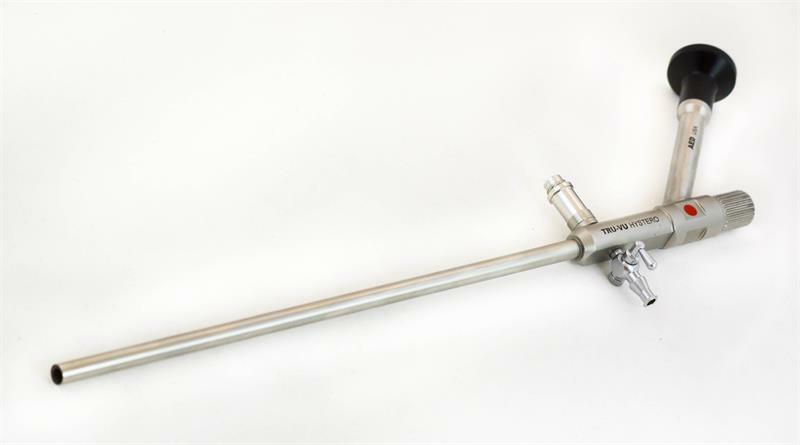 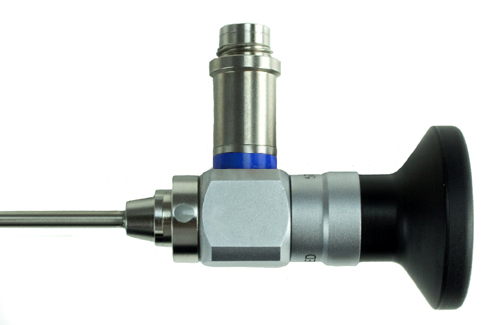 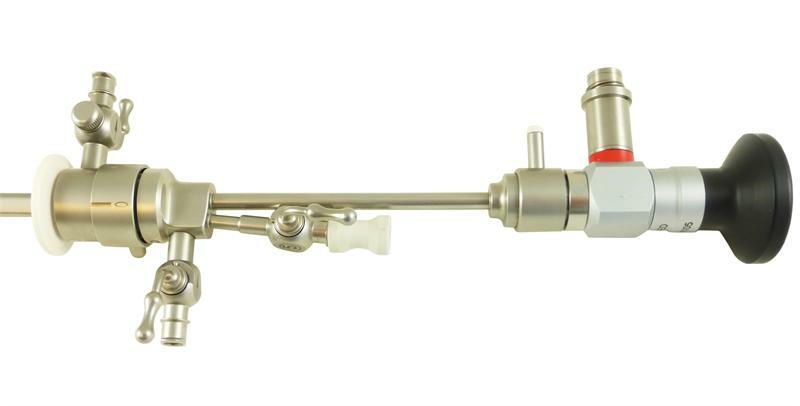 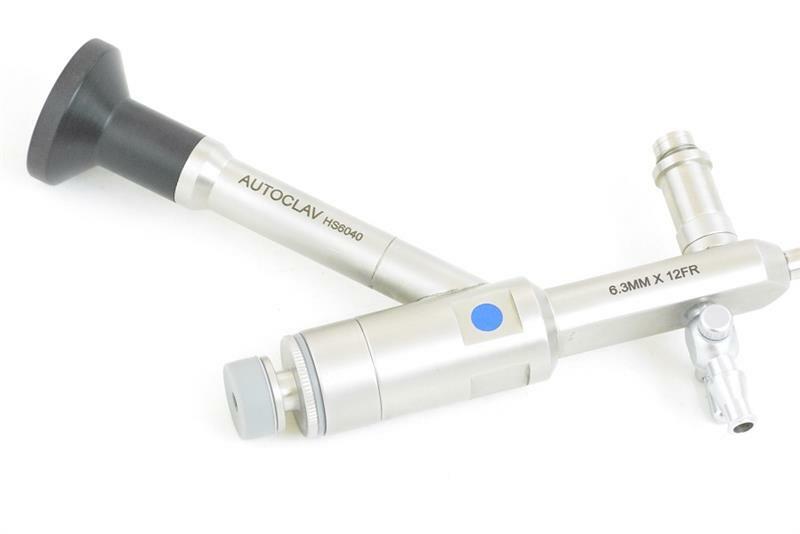 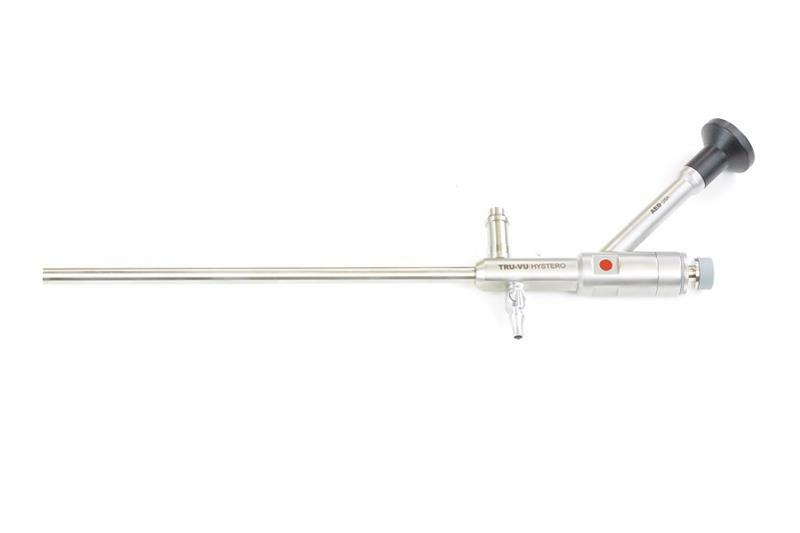 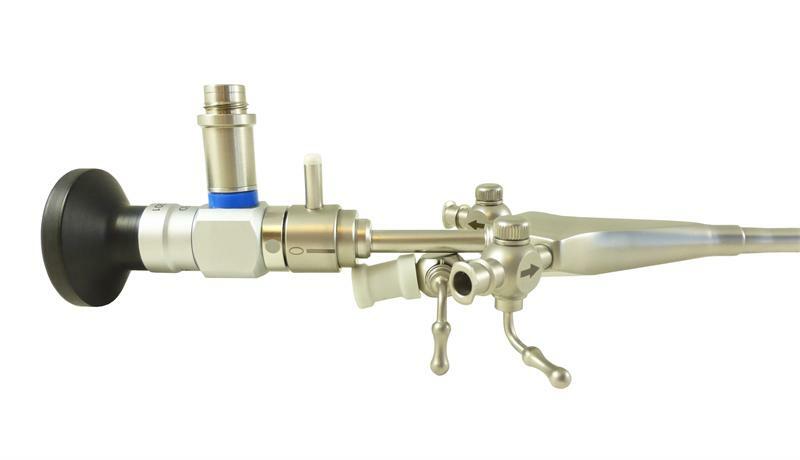 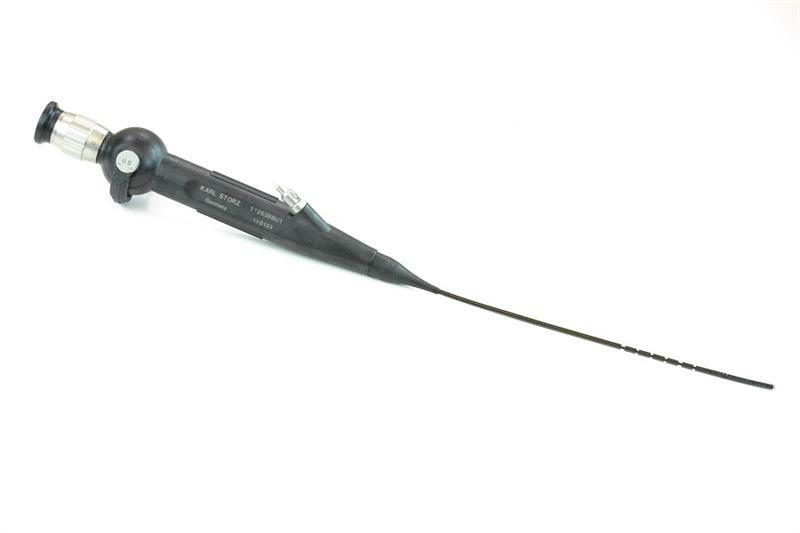 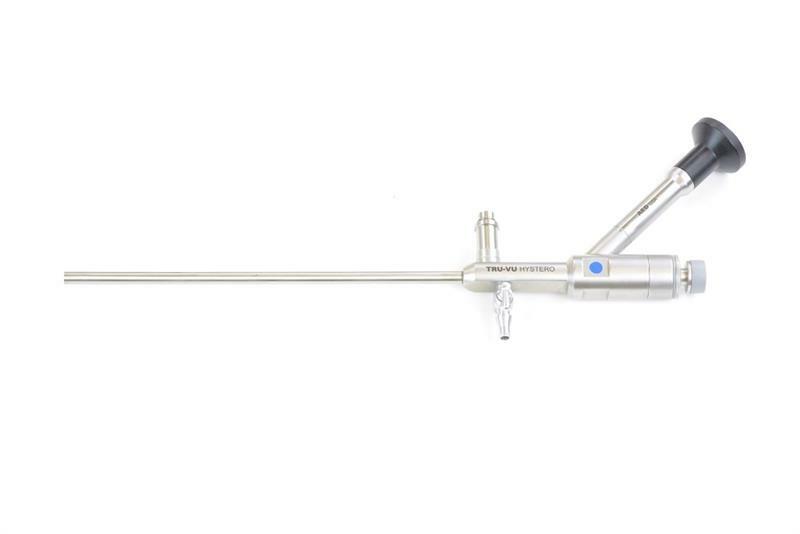 Our hysteroscopes are easy and convenient to use as a result of high-tech and lightweight construction. 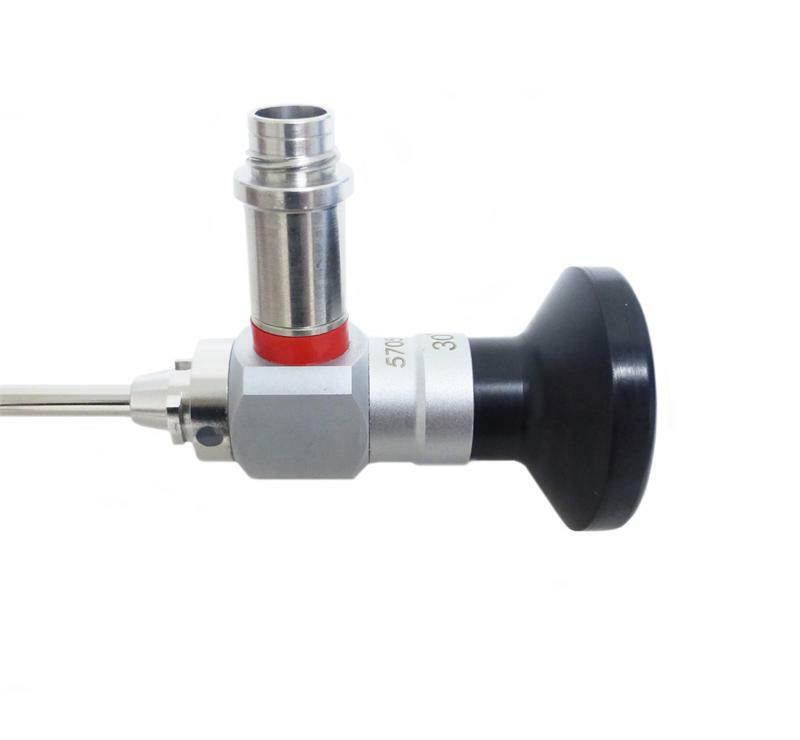 They are all high resolution and are available with angles of view of 0°, 12°, and 30°.